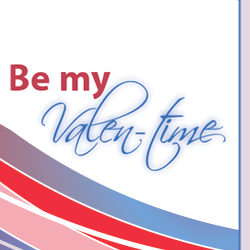 In 2010, the Bishops Commission for Pastoral Life launched the St Valentine’s Day initiative. 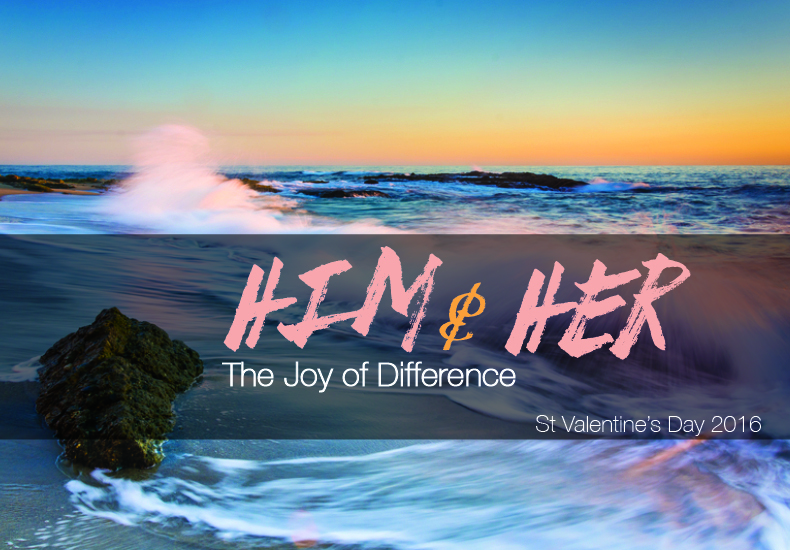 We are delighted to offer you our 2016 edition which continues our ongoing desire to use the innate joyfulness of the feast of St Valentine to promote and affirm marriage and life-long romantic love. In this period of reflection following the two Synods on the Family, I invite you to use the resources enclosed to focus parish or school attention on the beauty and importance of marriage.